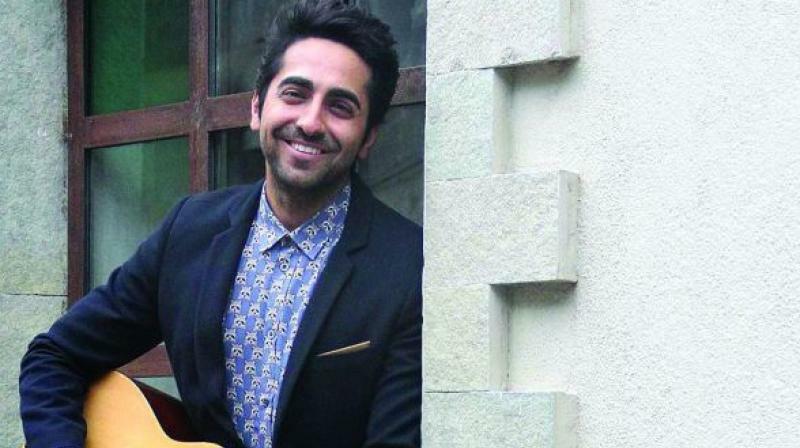 Starting off as a television anchor, Ayushmann hit the big screen with the relevant romantic comedy Vicky Donor. 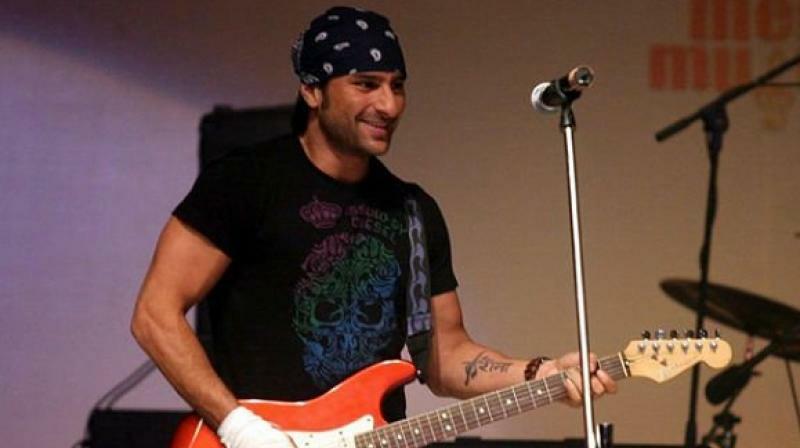 What most people are unknown about is that he is also a trained singer and instrumentalist who’ve also won the Filmfare and Star Guild Awards for best singer for his first track Paani Da Rang. One among the Khans of Bollywood is not just a famous actor and producer but the Nawab of Pataudi also has a different flair to add. He regularly fetches time to jam with local Indian bands, joining them on stage for ACDC covers. 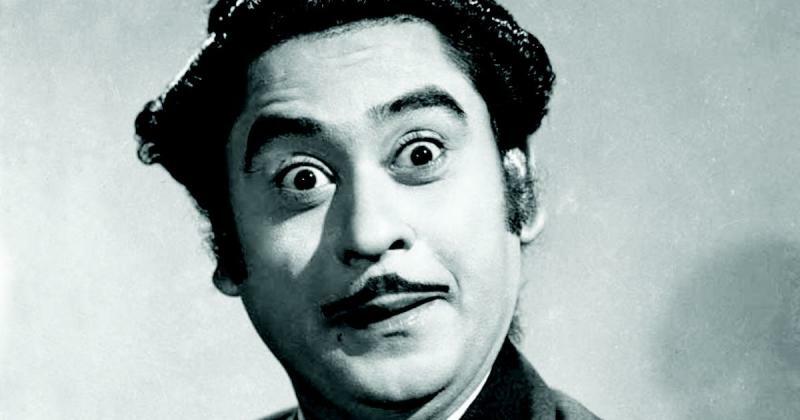 Apart from his inconceivable talent in music, Kishore was also famous for his abilities as an actor, comedian, director, producer, writer, and composer. 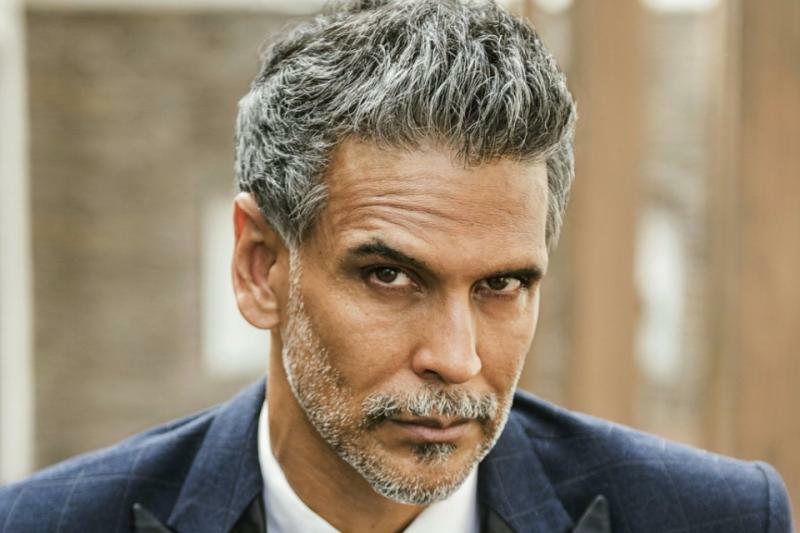 Along with his too good to believe bod and his acting in films and TV, this Indian supermodel, actor, and film producer is also an agile and zestful sportsman. He held the Indian National Swimming Championship title for four years, and also completed the Ironman Challenge in his first try. Rahul Bose is recognized for his offbeat work in movies that are critically acclaimed and not exactly for all of us. Apart from executing a startling job in Arthouse and Parallel cinema, however, Rahul is also a renowned rugby player. In 1998, Bose was part of the first Indian national rugby team to play in an international event, and he continued playing that for a long time.